Ships today if you order in the next 11 hours 48 minutes. A heavy toxic load may sometimes overwhelm your liver, as well as your gastrointestinal tract, having a direct effect on your overall health. 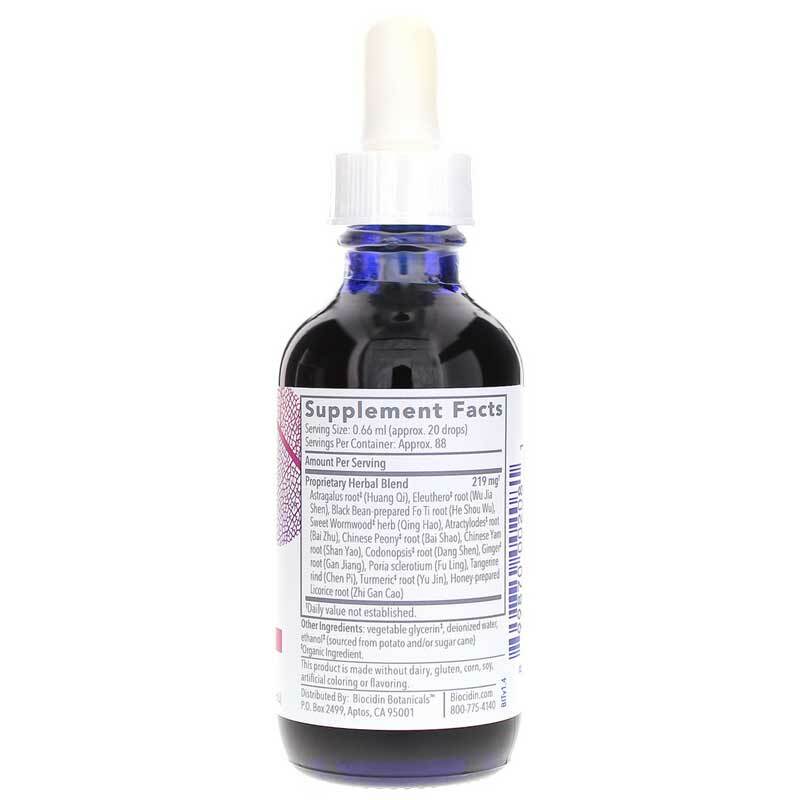 Biotonic from Bio-Botanical Research is a dietary supplement that contains a blend of traditional Chinese herbs that provide optimal support for overall health and wellness. 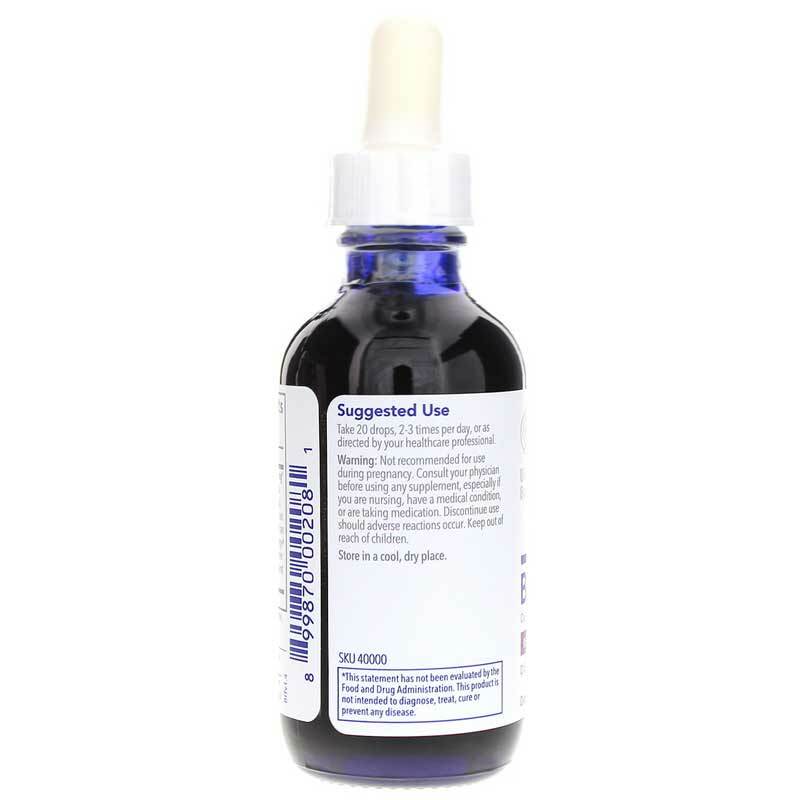 Biotonic from Bio-Botanical Research comes in a convenient liquid form that can be used by adults, as well as children as young as seven years of age. It is a 100% gluten-free formula. 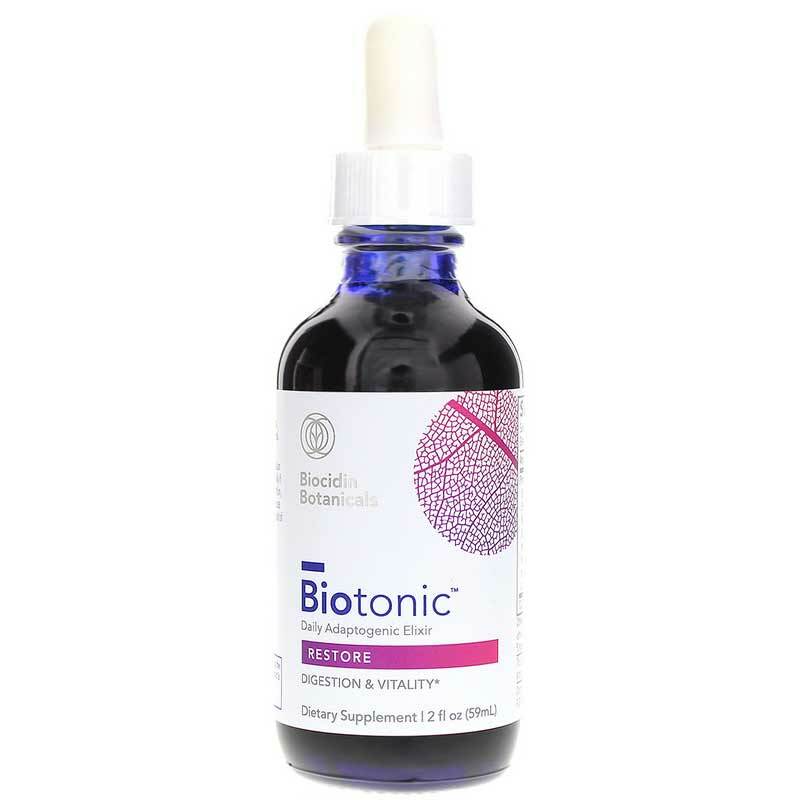 Support your overall health with the convenience of Biotonic. Give it a try today, and keep yourself on the all-natural pathway toward optimal levels of health and wellness. Order yours now! Other Ingredients: water (48-54%), glycerin (24-26%), Alcohol (10-12%) by volume. Adults: 10 drops, 2 to 3 times daily or as recommended by a healthcare professional.